Fall shopping is upon us and Nordstrom carries quite the variety of items. Here are some my faves, mostly from the clearance section. Grab 'em while you can. What would you get if you won? Enter giveaway below. 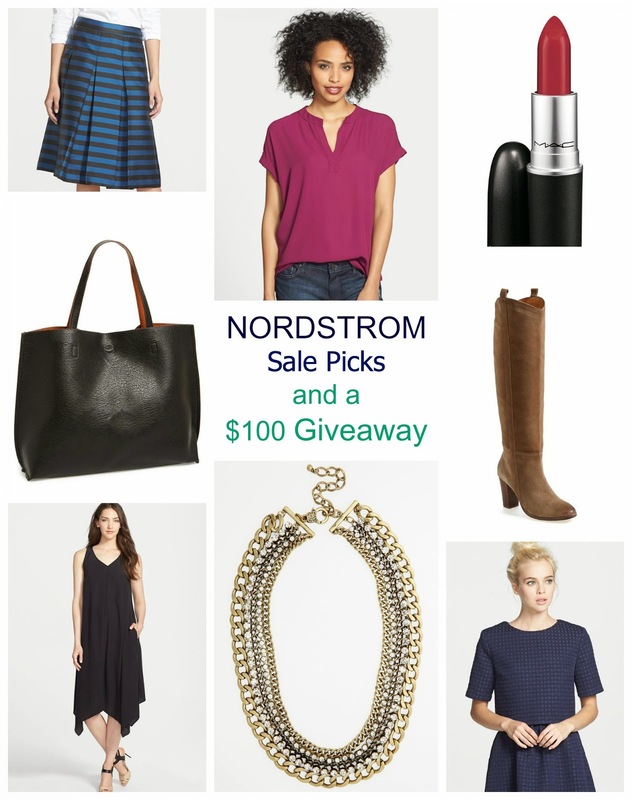 I've teamed up with some of my favorite bloggers to offer a giveaway to Nordstrom for $100. 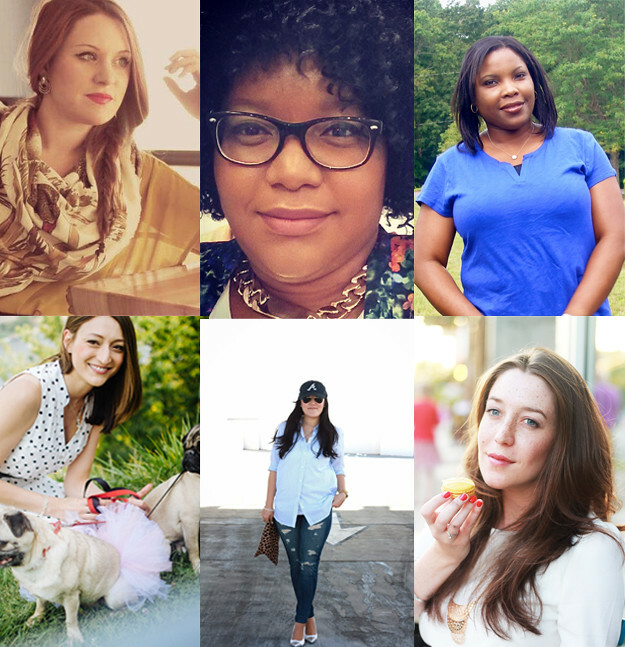 Please check out these ladies' blogs today and enter below. The giveaway is open to U.S. readers, will run from Tuesday, September 2, to Tuesday, September 9, and entires will be verified and the winner contacted via email. Enjoy!